Countdown timer on a site is not necessary, but it’s different when you have a website in development progress that sometimes require coming soon page or you are promoting a product with a limited time offer. A countdown page is useful for letting visitors know that there is a limited time for specific offer and what to do next. It can increase conversions and sales or subscriptions if you are going to launch a brand new website. If you have a wordpress based website, you can use a plugin / jQuery based plugin to create a countdown timer easily and quickly. There are many plugins with different countdown style and function, fully responsive and based on the latest web technology; HTML5. 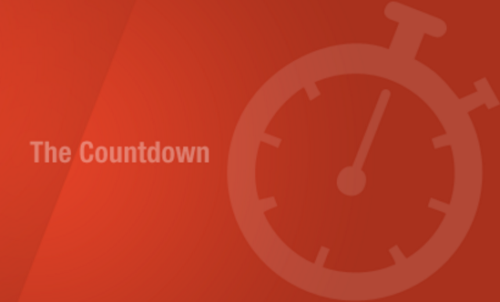 In today’s post, we have collected 15 best wordpress countdown timers plugins for you. Some plugins are premium and the rest is free to download. Let’s check it out. 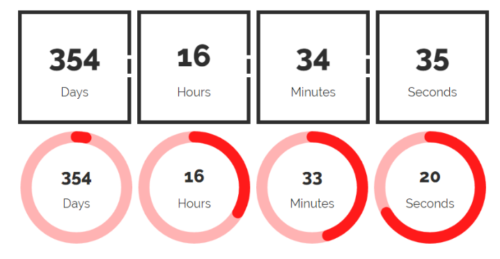 Waiting Countdowns plugin allow you to create unlimited number of countdown using visual builder. One of the most advanced progress bar plugin. It’s easy to setup, amazingly flexible and ships with beautiful animation presets. The countdown wordpress plugin can easily be added to your site and comes with multi-instances sidebar widget, packed with bunch of options. Each counter have their own selector that enables you to create specifics style or script to the selector. 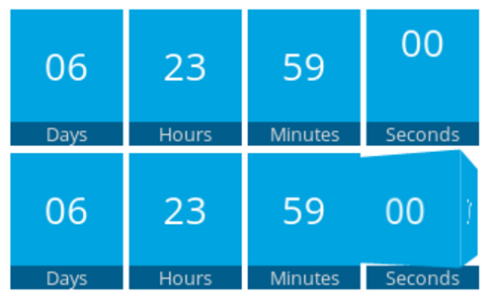 T(-) Countdown will display a highly customizable HTML5 countdown timer as a sidebar widget or in a post or page using a shortcode. Perfect for informing one’s website visitors of an upcoming event. 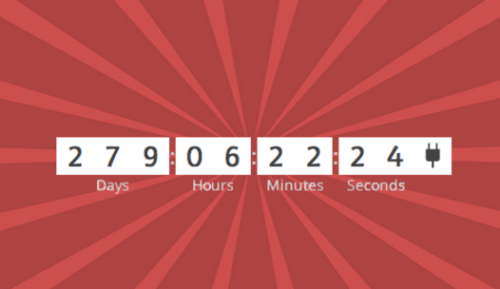 A beautiful countdown timer for wordpress. Include 9 color styles and countdown shapes. 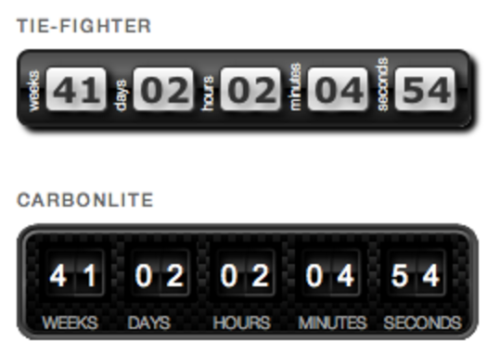 A highly customizable countdown plugin with dozens of theme included. 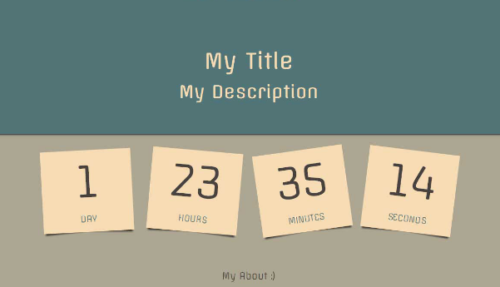 Just create the countdown timer according to your choice and publish it. 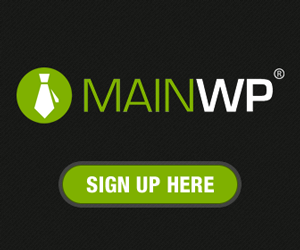 WP Maintenance Mode allow you to add a maintenance page or add a coming soon page for a new website. You can use a date with a countdown timer for visitor information or set a value and unit for information. 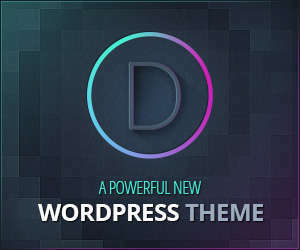 WIP Incoming is a free coming soon plugin for your WordPress site. You can create a countdown, add a newsletter section, set a background image or background slideshow and much more. 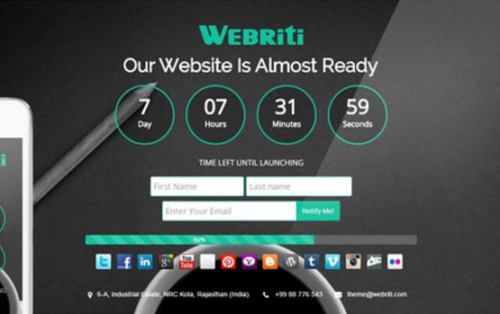 YITH Topbar Countdown plugin help you in offering or promoting your website. You can add a pretty banner in the top of the screen with a simple countdown of the date of the offer you are launching. Flip is the web’s most advanced flip counter plugin. it’s easy to setup, amazingly flexible and ships with beautiful animations and presets. 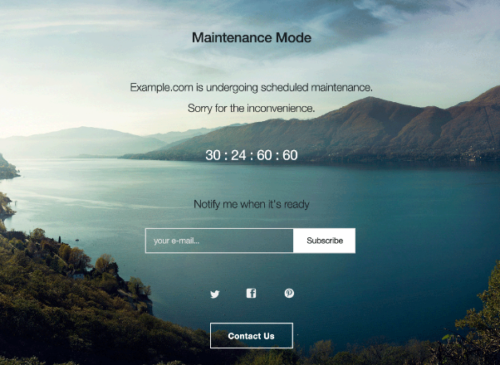 Under by indot is a simple plugin to make your scheduled launch or scheduled maintenance. Page expiration countdown timer robot allow you to setting up countdown one time offers and schedule pages and posts to expire and redirect expired visitors to a different offer or URL. Easy coming soon wordpress plugin is perfect for web developers who want to present their clients with a under construction page template while working on the website. 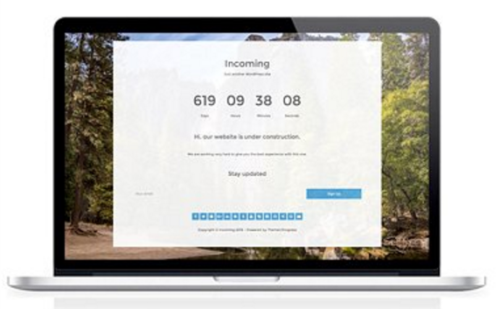 POWr countdown timer is a free cloud-based plugin you can edit in your live web page. it’s easy to customize and edit.